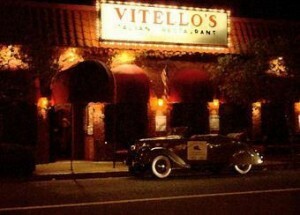 Monday, November 1, 2010 · 8:00pm – 10:00pm was such a fun filled evening Upstairs at Vitello’s. Scott along with his backup singers performed to very receptive crowd. To all the attended, thank you for your continuing support.